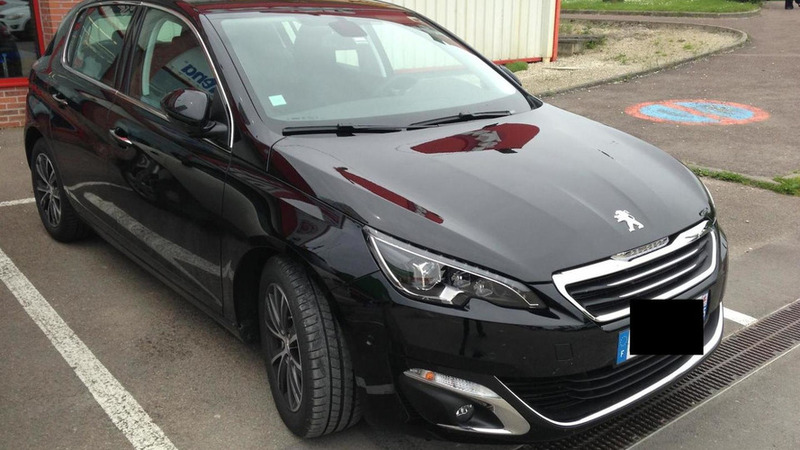 A brand new 2014 Peugeot 308 was photographed near PSA's plant in Sochaux, France. 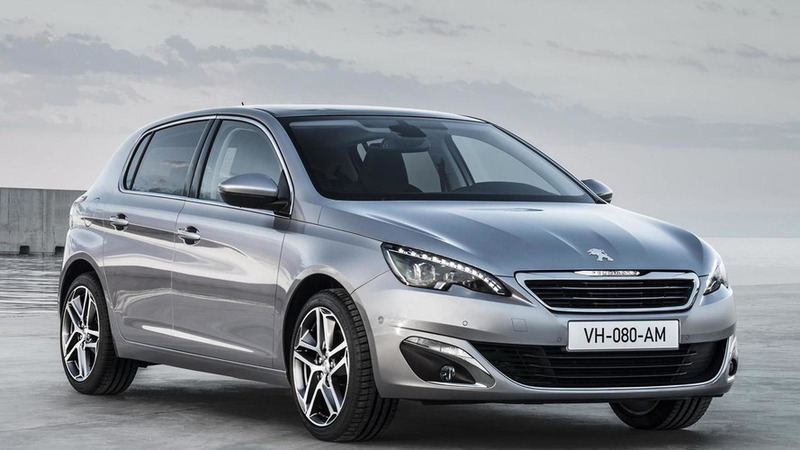 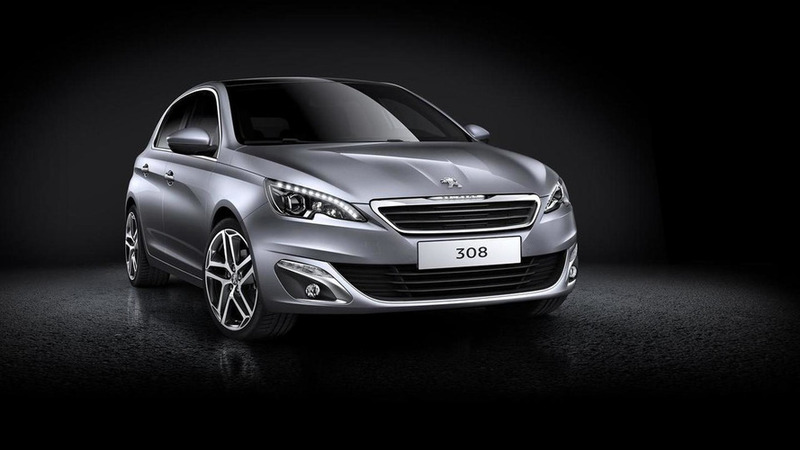 Peugeot has revealed online the next generation of the 308. 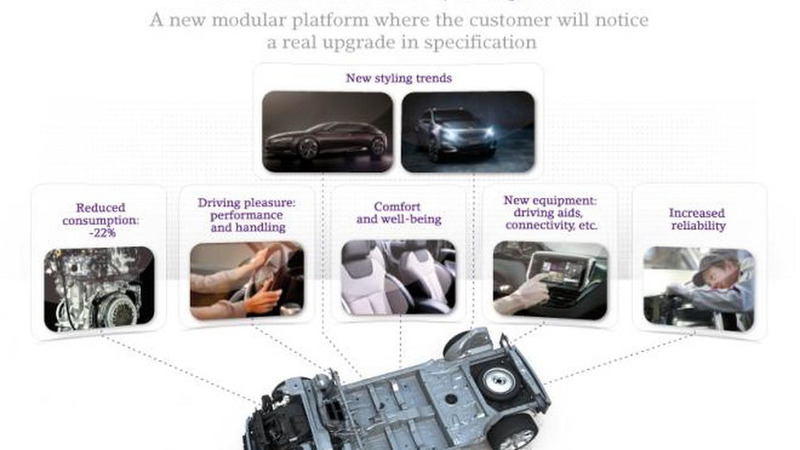 Public debut to occur in September at Frankfurt Motor Show. 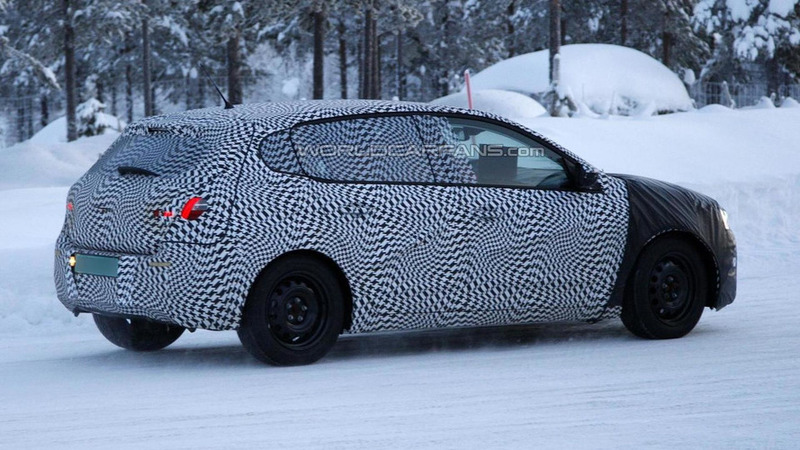 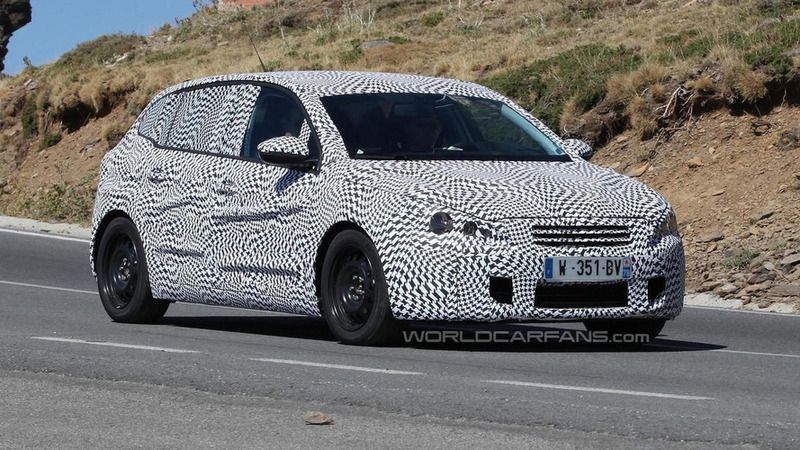 The second generation of the Peugeot 308 has been spied for the first time.